Robb Morgan, and his wife Julie, co-pastor the Delaware City Vineyard in Delaware, OH. Robb and Julie Morgan responded to the church planting bug as part of the plant team sent from Vineyard Columbus to Denver, CO that was lead by Jay and Danielle Pathak. After 3 years in Denver, they moved back to Central OH after the birth of their first child. Upon returning to OH, Robb served on the pastoral staff, at the Vineyard Church of Delaware County for 4 years In September of 2009, Robb and Julie Morgan planted the Delaware City Vineyard. 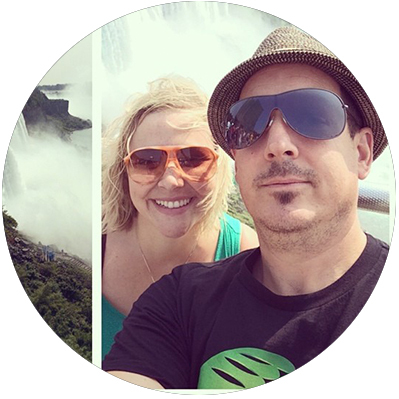 Robb and Julie have served as Area Leaders in the Vineyard for 7+ years. They’ve been married for 13 years and have two daughters, Emma (11) and Via (8).